Heads up for those who love Bowhunting! 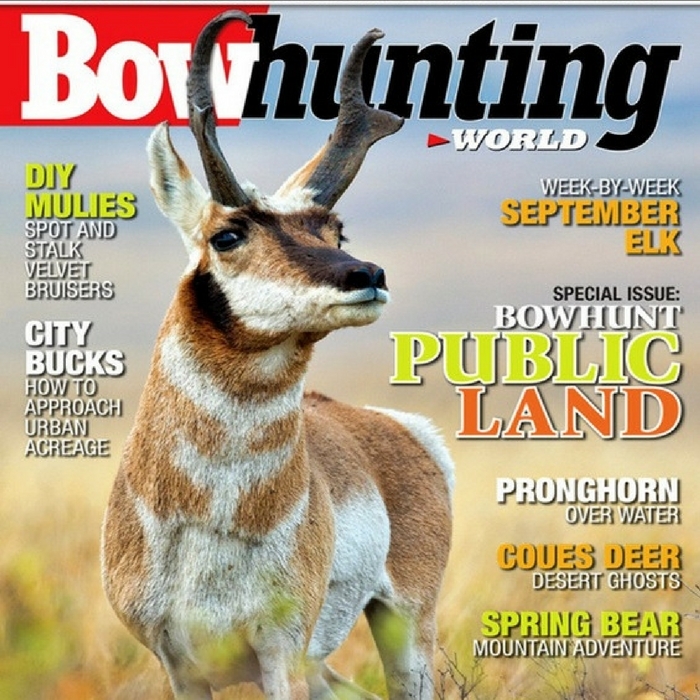 You can claim your FREE 1-Year Bowhunting World Magazine Subscription here! Just fill out this form to get your freebie! This subscription includes 9 issues filled with tips, tricks, and ideas! Note that the first issue will arrive within 12 weeks.